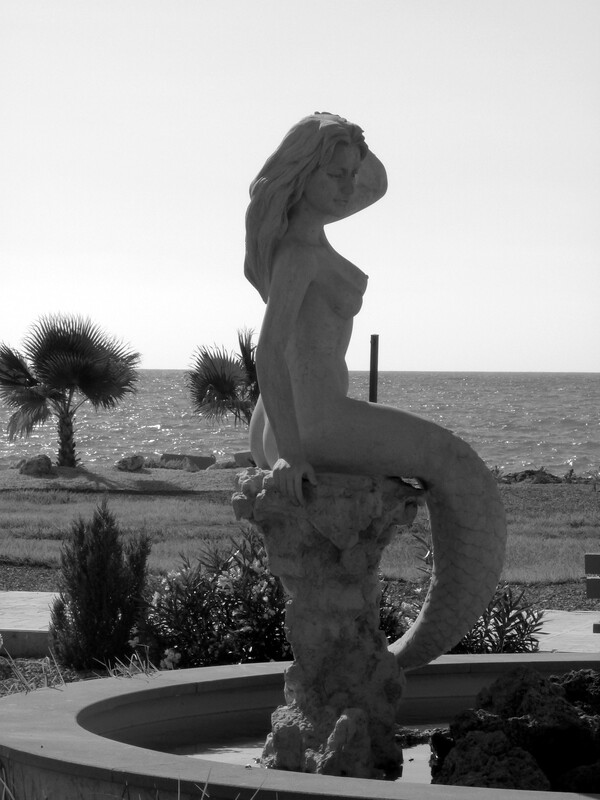 Cyprus Mermaid statue near Agia Marina Chrysochous. Photo by Catherine Champernau. All Rights Reserved. The fountain and mermaid statue appear to be virtually unknown outside the town of Agia Marina. At this point, we don’t know who the artist is or how long the mermaid has been there. 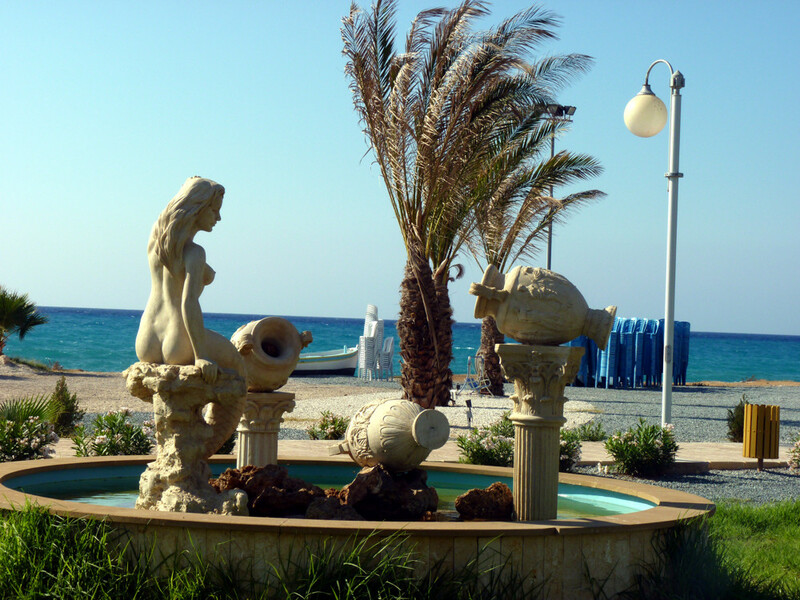 Cyprus Mermaid Fountain. Photo by Catherine Champernau. All Rights Reserved. Cyprus Mermaid near Agia Marina Chrysochous. Photo by Catherine Champernau. All Rights Reserved. More data is needed on this mermaid sculpture. If you have any relevant information, please contact us.